The Arctic Council was launched in 1996 as an informal, consensual, and cooperative mechanism without either legal personality or operational mandate. It was designed to enhance measures to collectively protect the Arctic’s environment and to explore sustainable development opportunities. The Arctic Council turns 20 years old in 2016, and it has grown larger and more complex - welcoming new observer states such as China and India, initiating two legally binding agreements on search and rescue and oil spill response, and creating a permanent Secretariat. As the increasingly dynamic Arctic environment undergoes vast physical and geopolitical transformations, is the 20-year old Arctic Council’s organizational structure adequate and fit for its purpose? Can the Council remain at the center of Arctic-related activities under its current mandate? Is a substantial rethink of the Council’s governance structure necessary to ensure its productivity and longevity for the next 20 years? This report considers these questions and outlines four possible scenarios and strategies for Arctic Council reform and repair, as well as the implications for the Arctic Council in the future. In 2015, Congress tasked the Department of Defense to commission an independent assessment of U.S. military strategy and force posture in the Asia-Pacific, as well as that of U.S. allies and partners, over the next decade. This CSIS study fulfills that congressional requirement. 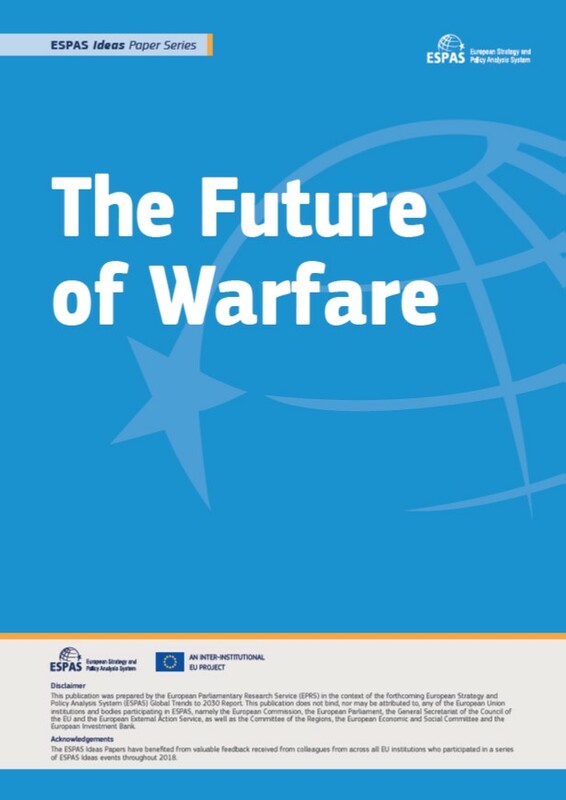 The authors assess U.S. progress to date and recommend initiatives necessary to protect U.S. interests in the Pacific Command area of responsibility through 2025. 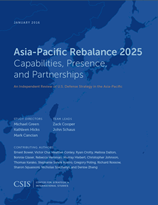 Four lines of effort are highlighted: (1) Washington needs to continue aligning Asia strategy within the U.S. government and with allies and partners; (2) U.S. leaders should accelerate efforts to strengthen ally and partner capability, capacity, resilience, and interoperability; (3) the United States should sustain and expand U.S. military presence in the Asia-Pacific region; and (4) the United States should accelerate development of innovative capabilities and concepts for U.S. forces.